M & M Glass is a family-owned business serving the Chicago area for over 60 years. We service all makes and models of cars. 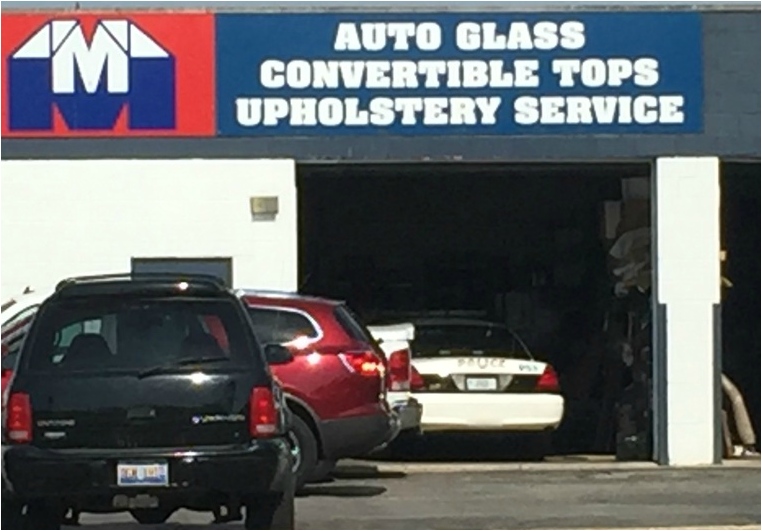 We pride ourselves on our top-notch customer service and competitive prices. No one else can top us! We service all makes and models of cars, trucks, and vans. We have a complete stock of auto glass for American and foreign automobiles. ​Don't ignore a simple crack in your windshield. It could spread over time and become a hazard to you or to others on the road. With our fast service, you will be out in no time!